Admin Report Kit for IIS 4.x / 5.x / 6.x (ARKIIS) is a powerful reporting tool for Microsoft IIS Administrators. ARKIIS presents IIS configuration information from the IIS Metabase in the form of Trees, Tables and Views. All categories of information reported by ARKIIS are available across multiple web servers and websites. 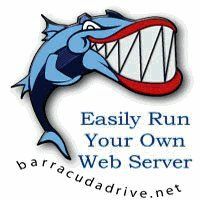 ARKIIS is particularly useful in monitoring and tracking web servers that have a large number of websites, virtual directories and associated configuration settings. 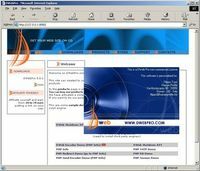 ARKIIS supports current versions of Microsoft Internet Information Server (4.x / 5.x / 6.x) and localized versions of IIS. Built-in Reports allow users to quickly select and generate common and frequently used reports. These useful predefined reports have been provided keeping in mind some of the most common tasks in IIS reporting. Schedule all the Reports for offline export to MS Access Database, HTML or CSV files. Compare the configuration settings of different web servers, websites, virtual directories, security information.